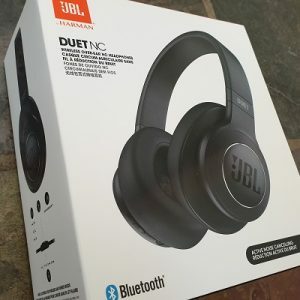 These JBL Duet NC over-the-ear headphones are noise cancelling, Bluetooth, wireless, worth $349 rrp and get great reviews. They could be yours in our raffle to raise money for the Machig Labdron nunnery in Bendigo that Ven Tsapel is establishing. You can buy your tickets in person or contact our Centre by phone on 9367 4817 with your credit card. Your name will be recorded at the Centre and the raffle drawn by Ven Tsapel at her farewell dinner on Sunday 10 February. The dinner is also to raise funds for the nunnery (details of venue to be advised on the HBC website).